Washington, D.C. – Today, U.S. Senator Tammy Baldwin introduced the Making the Education of Nursing Dependable for Schools (MEND) Act. This bipartisan legislation addresses a technical issue regarding the way the Centers for Medicare and Medicaid Services (CMS) funds hospital-based nursing programs and ensures that our primary care workforce is prepared for the growing demand for health services. 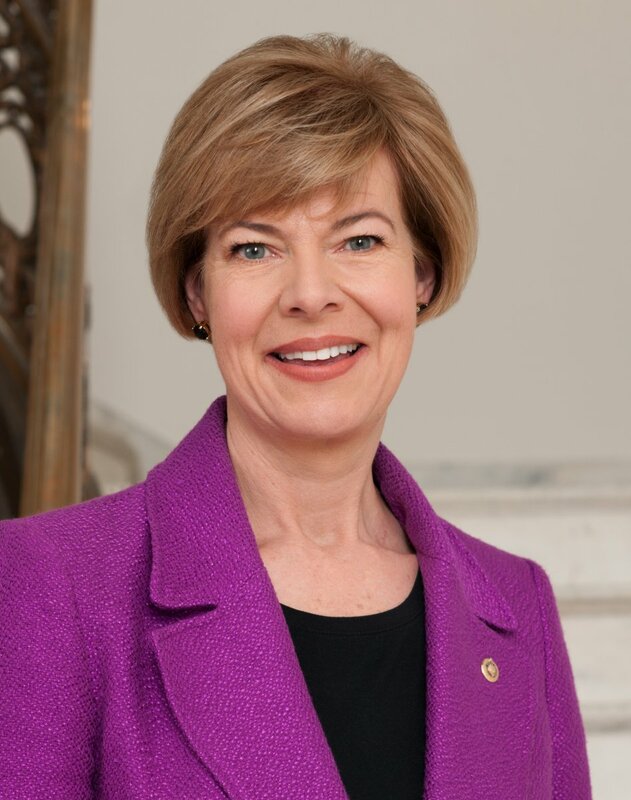 Senator Baldwin joined U.S. Senators Rob Portman (R-OH) and Sherrod Brown (D-OH), as well as U.S. Senators Roy Blunt (R-MO), Claire McCaskill (D-MO), Mark Kirk (R-IL) and Deb Fischer (R-NE) in introducing the MEND Act. Currently, hospital-based nursing schools throughout the country receive Medicare pass-through payments that support nursing education programs in their capacity to train high-quality nurses. To be eligible for these payments, CMS requires nursing programs to be part of a hospital. Recently, the largest accrediting body for higher education – the Higher Learning Commission (HLC) – updated and modernized their standards to require hospital-based programs to become separately incorporated to retain accreditation. CMS, however, has indicated that the agency lacks the authority to update its standards to be consistent with the accrediting body, therefore creating a conflict with HLC’s modernized standard. As a result, Medicare “pass-through” support payments to hospital-based nurse education programs are threatened. Due to these conflicting standards, many nursing education programs could be at risk of losing crucial pass-through payments. This bill would give CMS the authority to update its requirements to allow hospital-based nursing programs to continue to receive Medicate support payments. The bill is supported by national organizations, including the American Hospital Association, the National Alliance for Nursing Education, the American Association of Nurse Anesthetists, and the National League for Nursing. In Wisconsin, the bill is supported by Hospital Sisters Health System and Columbia St. Mary’s.